1. The SSL (Secure Sockets Layer) certificate shows that your site is using strong encryption to keep its users and their information safe. Obviously if you are collecting sensitive data like credit cards, this is vital. But it is also vital if you are collecting email addresses for any reason at all--newsletters, freebies, building a list. Under EU law, you are bound to keep your site and its data secure. It could be argued that even a reader making comments is revealing some sensitive information, perhaps a photograph or a linked website. 2. The certificate is also important to authenticate you as the responsible owner of the site. With scams pouring across the Internet, and cloned websites becoming almost commonplace, readers need the security of knowing that they are landing on a reputable site. You may feel it's going overboard to protect a personal site to such an extent but if you value your following, think about acting soon. 3. Information sent across the Internet can pass from computer to computer before reaching the server. Without strong encryption, any one of these could steal user names, passwords, all the information they need to start targeting you and your list with phishing attacks and sending you to insecure sites riddled with malware. 4. With the rise in publicity for the SSL certificate fostered by Google demands, more and more sites are offering certificates at greatly reduced rates. 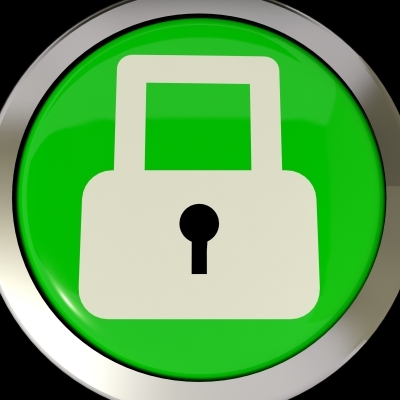 It will no longer cost you a fortune annually to secure your site. You may even be eligible for a shared certificate which will cost you nothing. But beware--check the credentials of your chosen provider carefully. Some certificates have already been rejected by Google as not providing the advanced layer of trust needed for users. 5. Do you really want a Google warning notice pointing out that your site could be untrustworthy or put its readers at risk? We all work hard to make our blogs the best they can be, to help and inspire the readers that drop by. Having said all that, I have not yet got round to providing a certificate for any of my sites. Probably for the one domain I have shared with my Internet Service provider, I shall go for the free certificate. So if you have a site that ends with the name of your web host, check to see if there is a free certificate available. However, if it is your own domain name, choose carefully. You can go with several websites which allow you to set up the certificates for yourself, pointing your website to their servers--Cloudflare, Let's Encrypt are two most often mentioned. But if you're not very tech-minded, pay a little extra and get your host to set everything up for you. It has to be worth it for peace of mind. 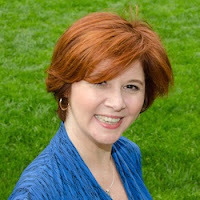 Her column on writing a cozy mystery appears in The Working Writer's Club . 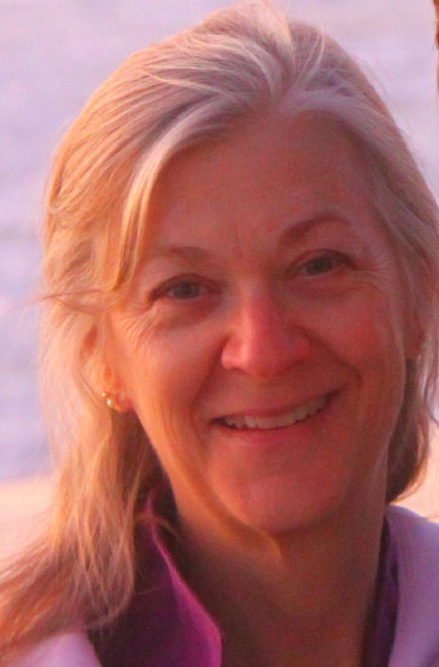 Recently I was doing an author interview and the question came up whether I'd ever considered using a pen name. It's a tricky topic. I write in several genres, and I've heard other authors recommend that you use pseudonyms for the different types of work you do. One reason is that you don't want to confuse your readers. 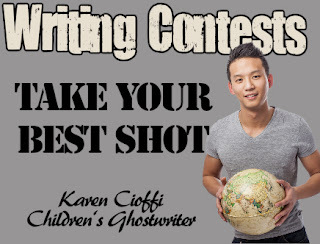 Let's say that you write sweet historical romance and then write a steamy paranormal romantic thriller. If your original readers pick it up without realizing and then read it expecting what they're used to, they may be disappointed or even feel betrayed. In my case, I've decided that my travel writing and my fiction are so different that I don't think I'll confuse my readers if I use the same name. 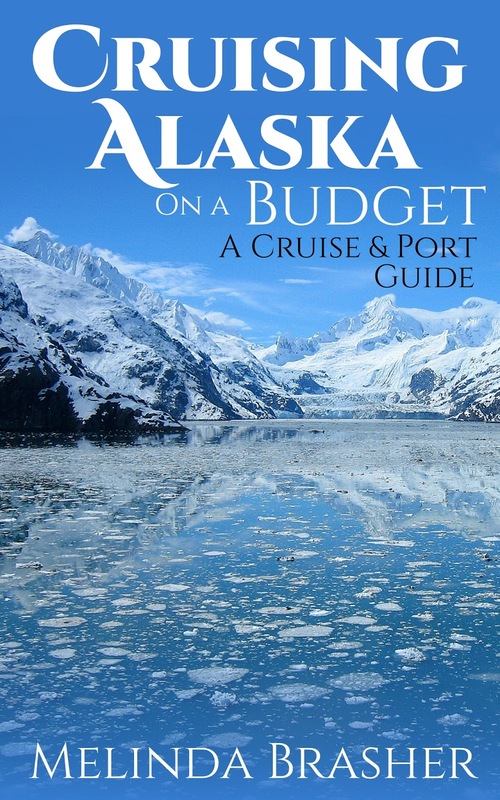 They won't likely pick up Cruising Alaska on a Budget and assume it's a YA fantasy like Far-Knowing. I've also published contemporary and sci fi short stories, all under my name. I haven't quite decided if that's a good move or not. On one hand, my work may seem a bit scattered--various target ages, various genres. Some readers don't like reading outside of a certain type of fiction, so it may be harder to build a solid following. On the other hand, I know authors who write in different genres or for different age levels and I seek out all their writing. 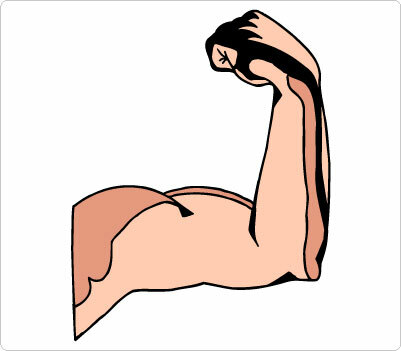 Plus, using the same name streamlines the marketing and allows all my work to build on itself. It would be interesting to hear more thoughts on the topic, so leave your comments and experiences below. 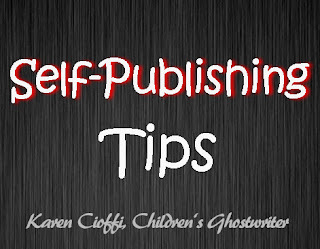 In Part 1, I describe the Pro's of using a Press to publish your book. This post contains the Con's. The big Con for me is that they don’t do any marketing. I didn’t realize marketing was such a HUGE part of having a book for sale. I know, gullible me. Create it and they will come. Not! Anyway, I paid them an extra $300 for a Press Release that got me only scam-type phone calls and emails. And another $300 to take my book to the New York Book Expo. They said I would get the poster that was used at the Expo to use for my own events. I never got the poster. I’m not sure there ever was a poster. 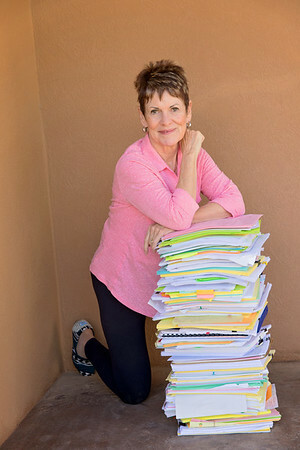 In addition, as part of my package, they had sent me wonderful sample letters with addresses and even names of who to contact at major bookstores for me to send my books to request to be placed in their stores. Only Barnes & Noble replied and said they couldn’t take my book because it didn’t have the title on the spine. I almost spit nails! Why would this Press not tell me that the book is too small for a title on the spine and send me names of places to request my book be placed when there’s no way that it would be accepted? I was really devastated. Also, their minimum order of books was 250 for me to purchase upfront and sell at local events. The cost for that order was $1200. You can quickly add up how much I’m in this for--$4300! You can guess that I haven’t made that money back yet. So, I was gullible yes, but they did deliver on a quality product that I could not have done on my own. I had no connections to other authors, no local groups, no online groups. I needed help and help they did give. Had I stuck with the original plan of $1776 with no additional add-on’s, except editing but they should edit your book for $1776, just saying, and if there was no minimum order so I could have ordered maybe 50 books, this would have been a more affordable option. I would have been in for under $2000. Still expensive but not break the bank, expensive. 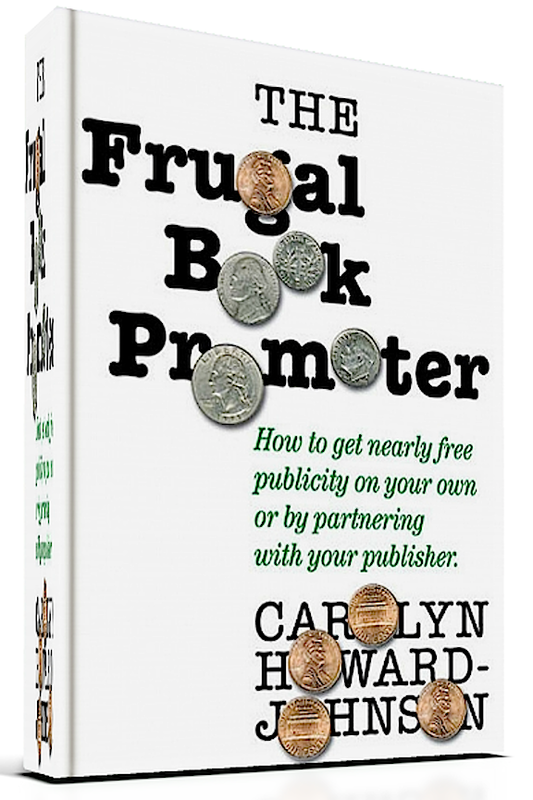 However, once I had that book in my hand and I began networking, I found all sorts of helpful authors and groups and can now bring a professional book to market for under $1000, sometimes under $500 (depending on how much editing and formatting I do on my own). So, in conclusion, the con’s are that it is very expensive (especially when there’s another way to do the same thing) and if you’re not careful, you can be taken for even more expenses than are necessary. And please, do NOT ever pay a Press to market your book. They don’t really care about marketing your book. They only want what's in your pocketbook! 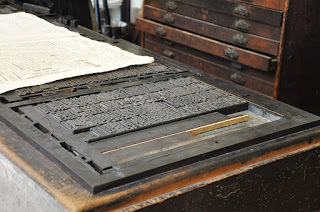 I don't want to leave you thinking all Presses are bad; they most certainly are not. Some local small presses can be wonderful. They tend to have more reasonable prices and they are people you can see and meet with which makes them much more accountable to you. Also, they do care about your book sales because if your book does well, so do they. So, in the end, it's really about finding the right people to do all the different parts of bringing a book to life such as creating a professional cover, professional editing/proof-reading, and formatting. Or, of course, you can learn to do some of these things yourself. I know a few authors who create their own covers and do their own formatting. It is recommended to have a professional edit your manuscript, so I wouldn't try to get along on my own with that. Bringing a book from your mind to real life is a wonderful process and now with all the access to self-publishing, it's easier than ever to make that happen. Think through your options, network locally, do your research, and make the choice that is right for you to publish the book that is in your heart! 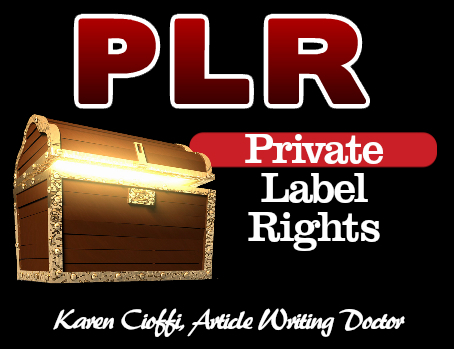 PLR is an acronym for Private Label Rights. What this means is you buy content from a source and use it as your own. 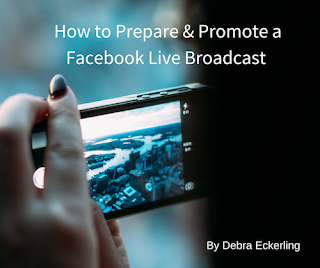 The content you buy can be used for blog posts, articles, ebooks, video scripts, and so on. The pricing is usually minimal and it's a definite time saver. Keep in mind you can break this report into bite size pieces, say blog posts. 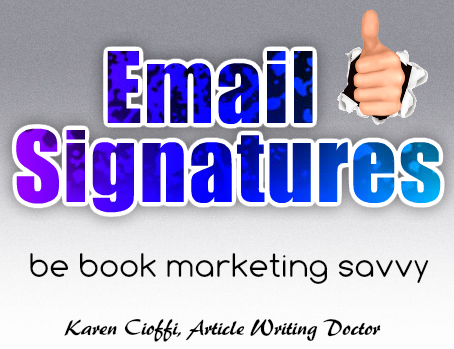 You can also use it as a great lead magnet (freebie for your subscriber list or other CTA). You can use it for multiple purposes. I'm not an affiliate for this product or company. I got an email from the company (I use them) with this offer and thought it'd be a great way for those of you who were thinking about trying PLR to do so with spending a penny. 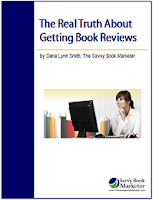 Yes, ListMagnets is also selling PLR that you can buy when you click on the link, but don't buy them. Just pick up the free report. 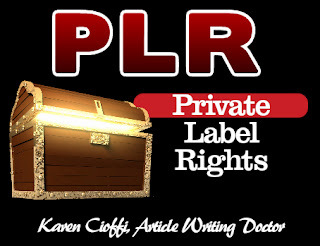 I use PLR occasionally, usually for reports. 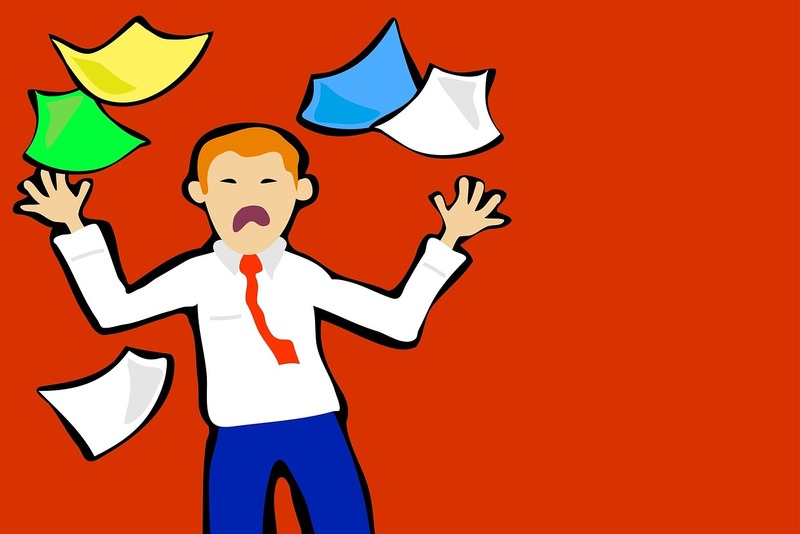 And, they're a great tool to have if you're too busy to write the content yourself. I think it's a very useful content marketing tool. I did get this freebie. 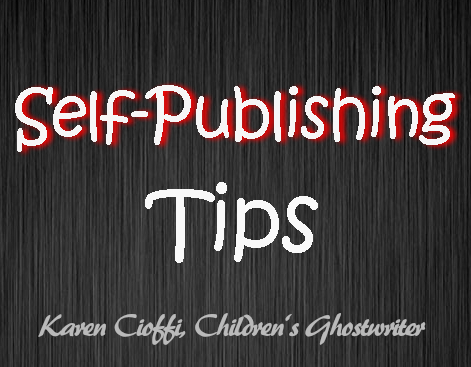 If you do try it, be sure to proof it before publishing it. This goes for any PLR you may buy. Want to take your blogging up a notch or make it a freelance writing skill?